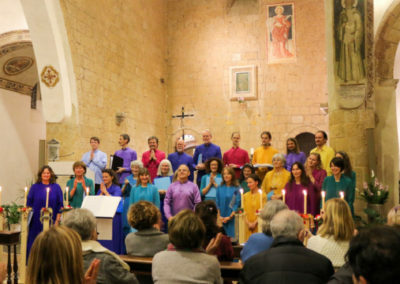 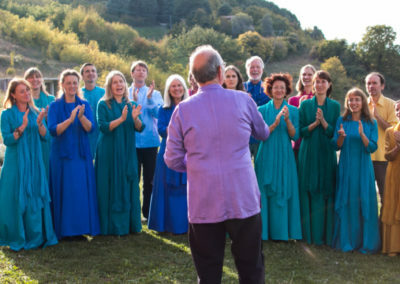 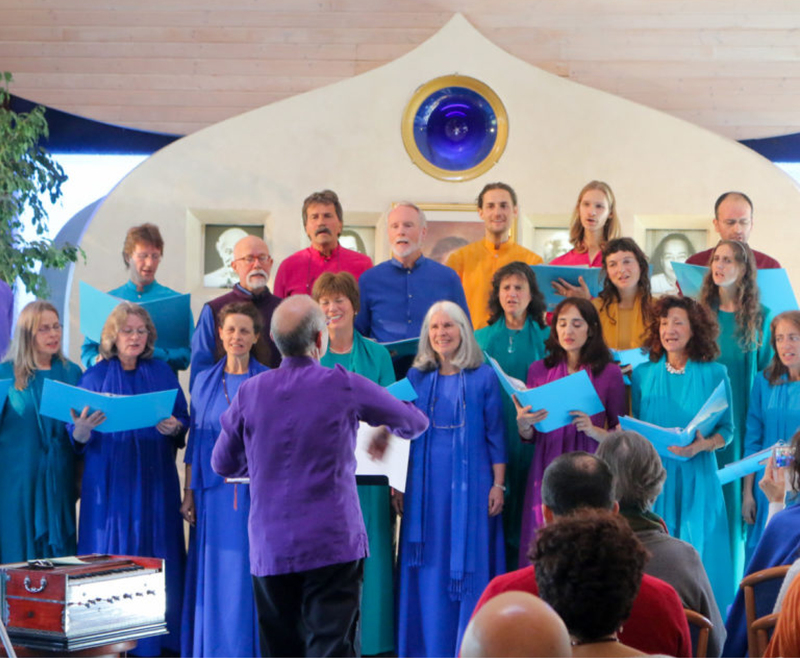 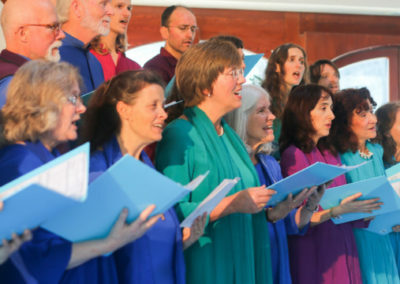 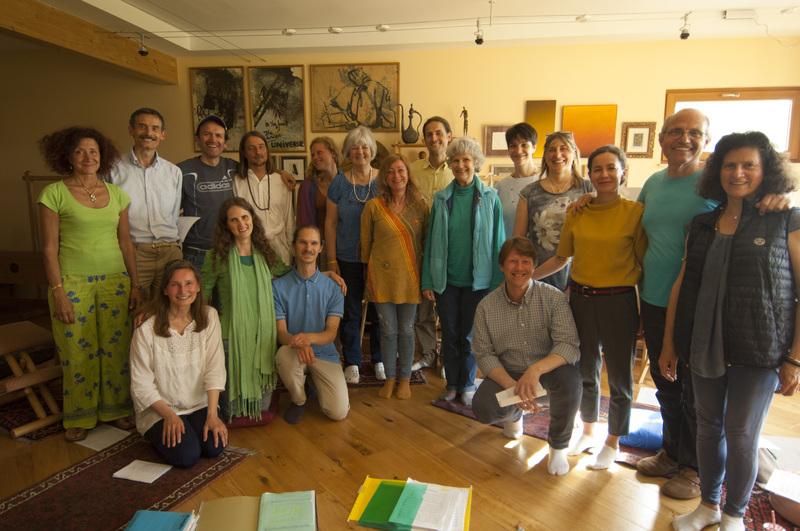 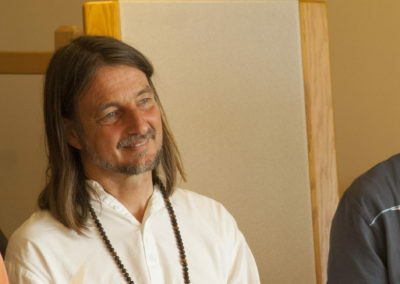 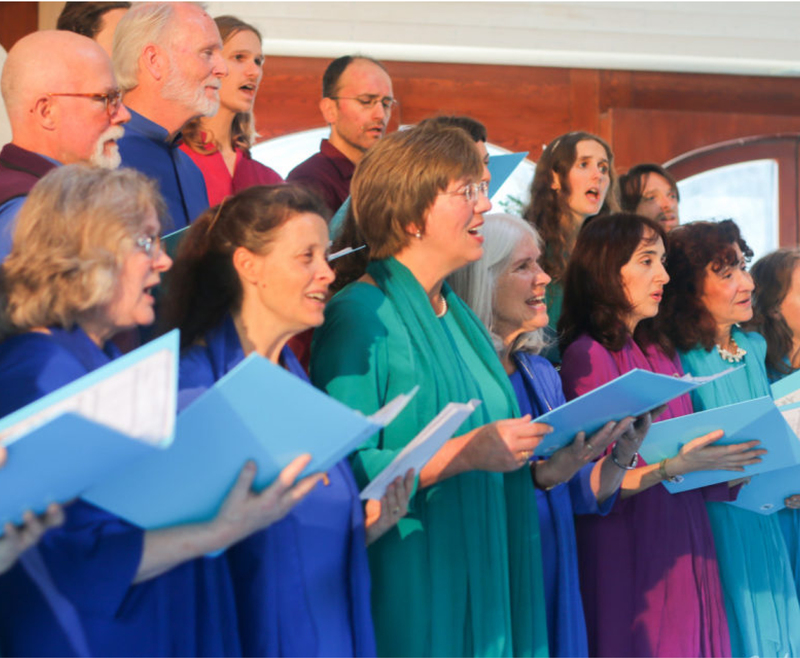 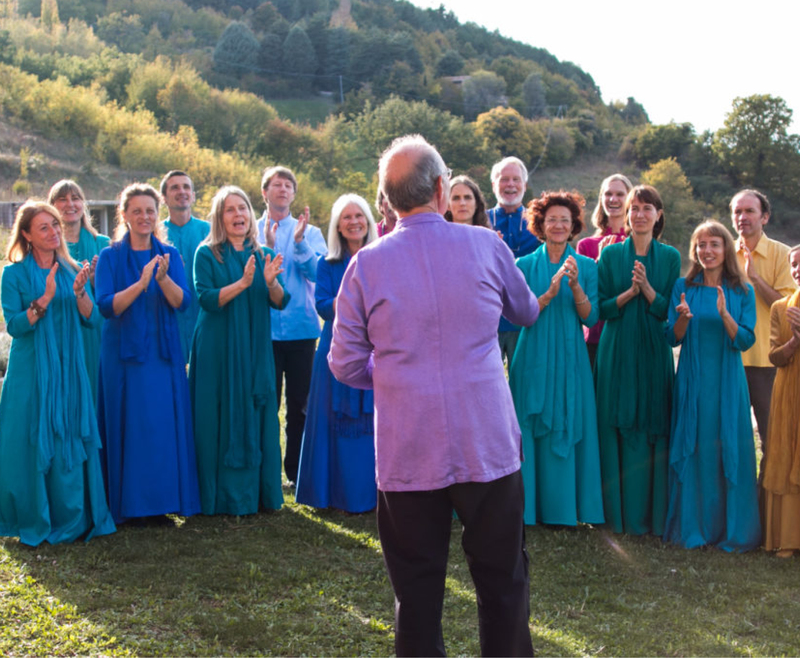 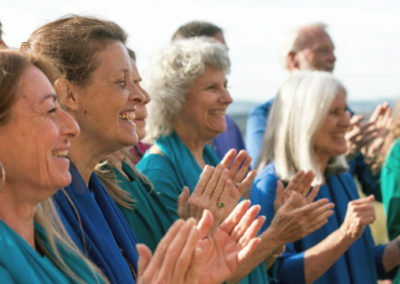 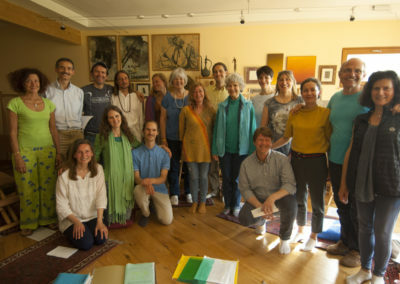 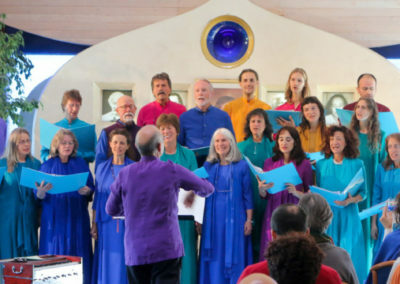 The ​Ananda Joy Choir​, the worldwide brotherhood choir directed by choirmaster Peter Treichler, exists to promote the universal cause of peace and harmony between nations, races and religions through song. 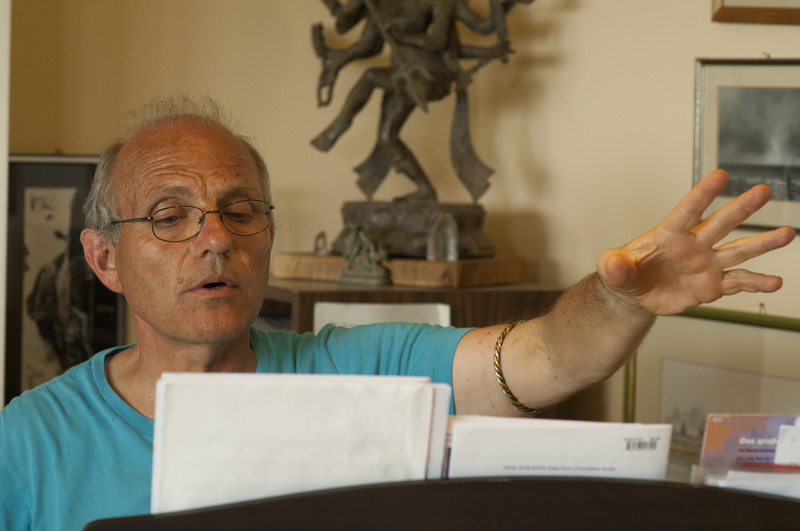 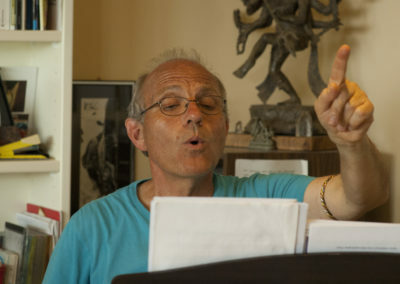 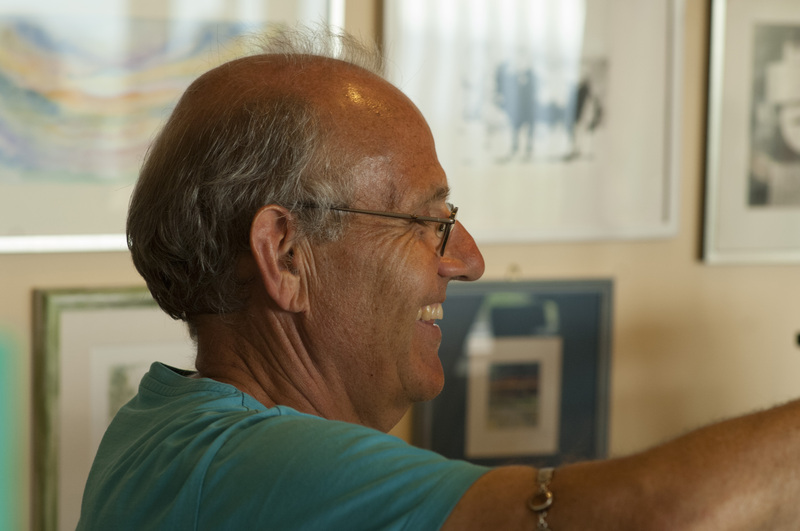 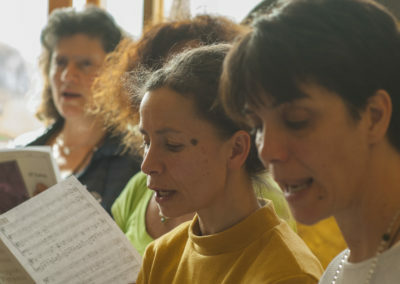 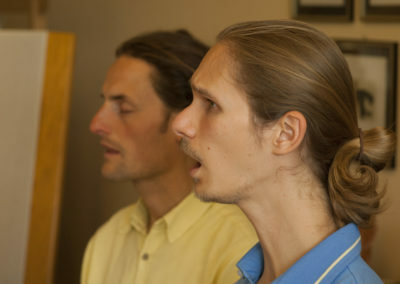 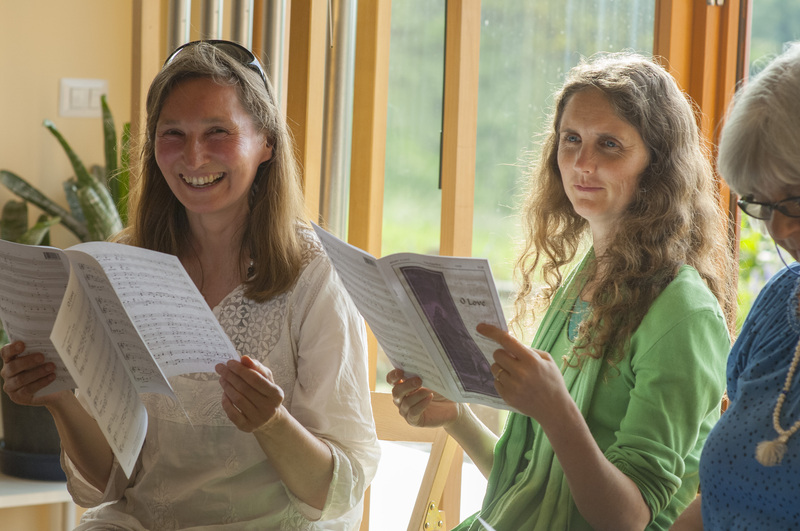 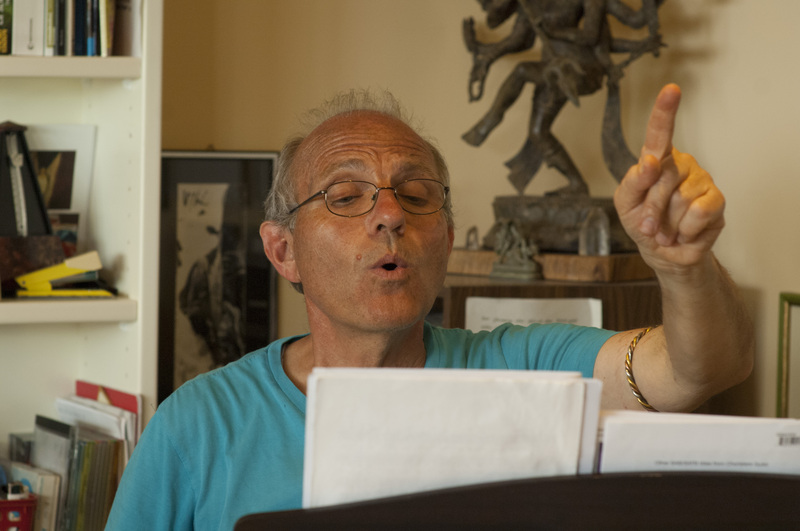 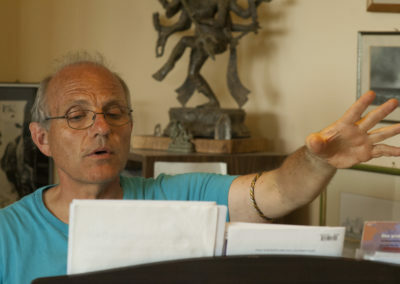 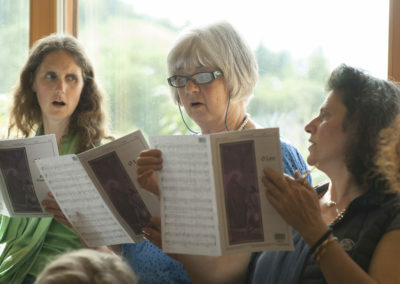 The choir members originate from many different countries and perform each week for the guests at the Ananda Centre. 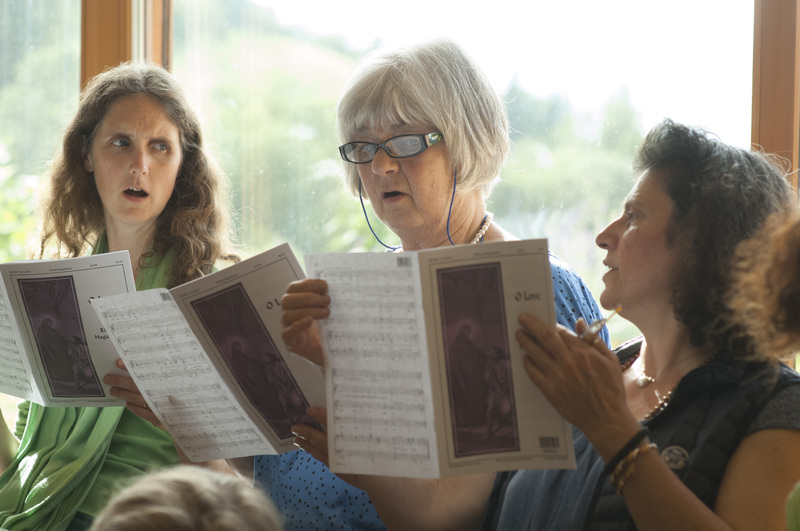 Experience the music for yourself! 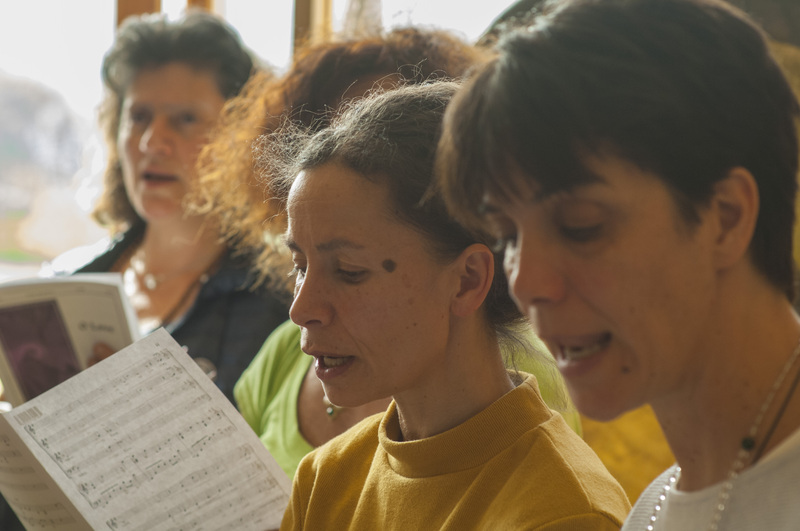 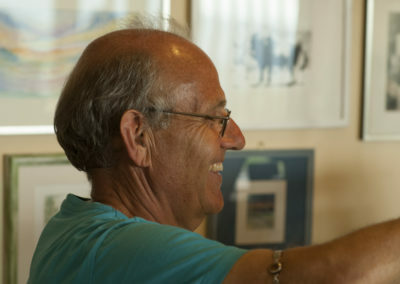 If you feel ready to dive into an inspiring artistic experience we recommend you take a look at our courses on music and creativity. 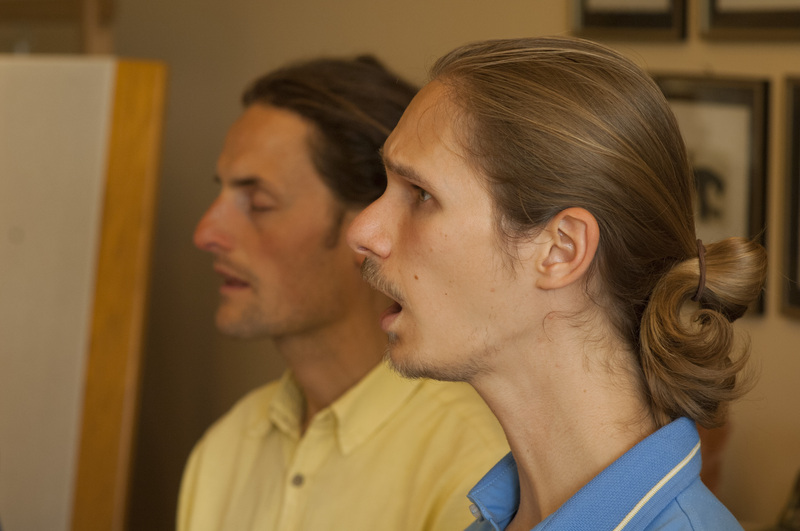 Listen to Swami Kriyananda’s music! 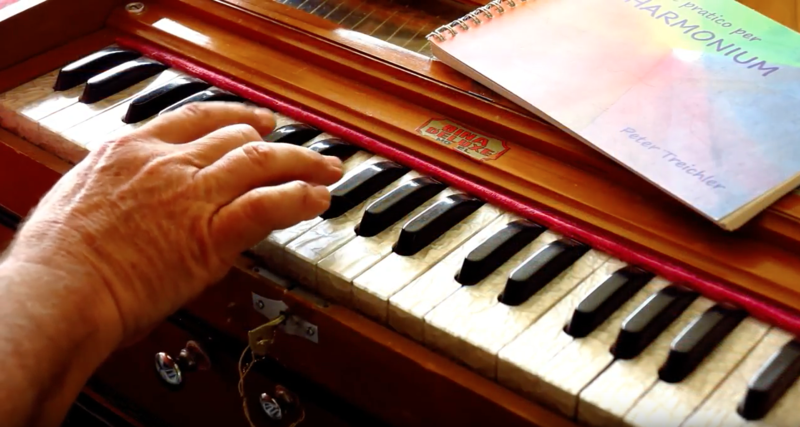 Swami Kriyananda wrote more than 400 pieces of music, creating a real repertoire that brings inspiration to thousands of people across the world. 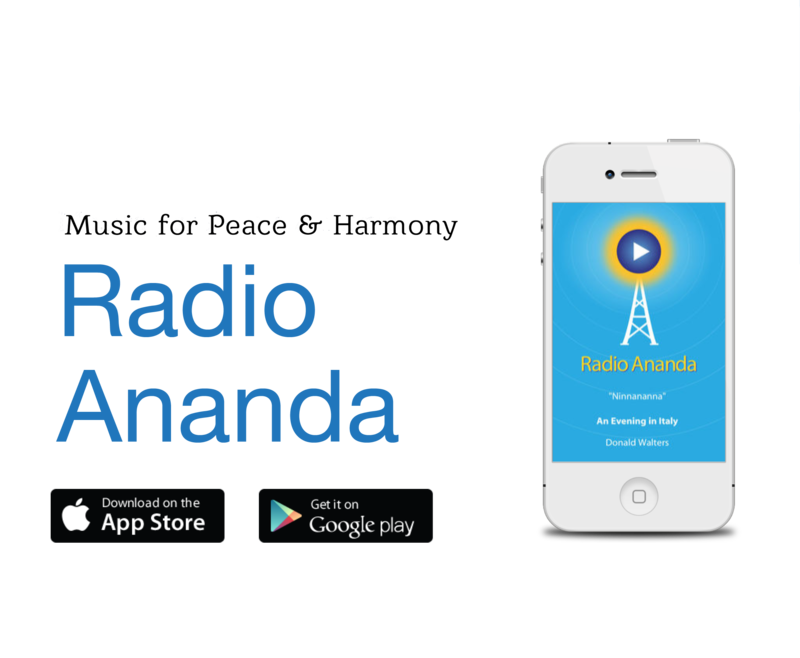 Thanks to Radio Ananda you too can listen to this elevating music wherever you are. 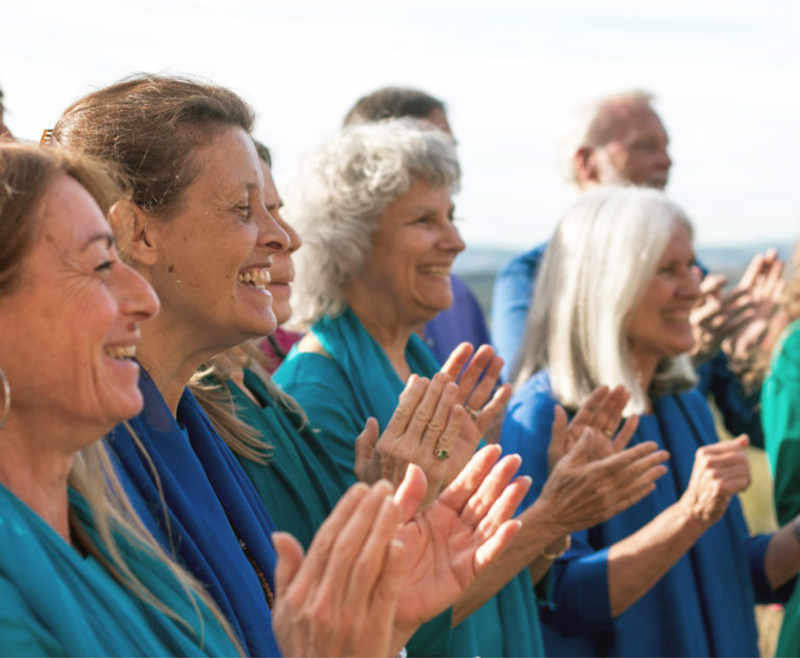 For the docu-film ​Finding Happiness​ which illustrates Community life at Ananda, a montage was created of all Ananda choirs from around the world singing ‘Brothers’ by Swami Kriyananda. 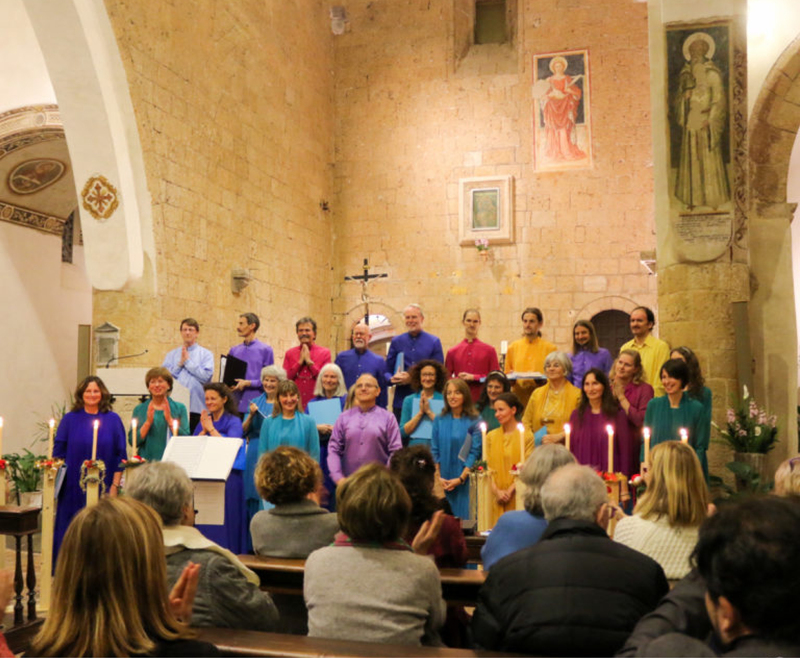 We are there too, represented by our Ananda Joy Choir, in front of the cathedral of Saint Francis in Assisi!